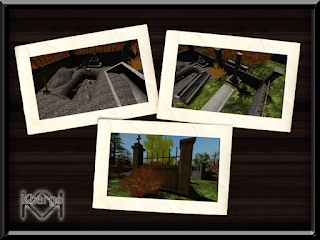 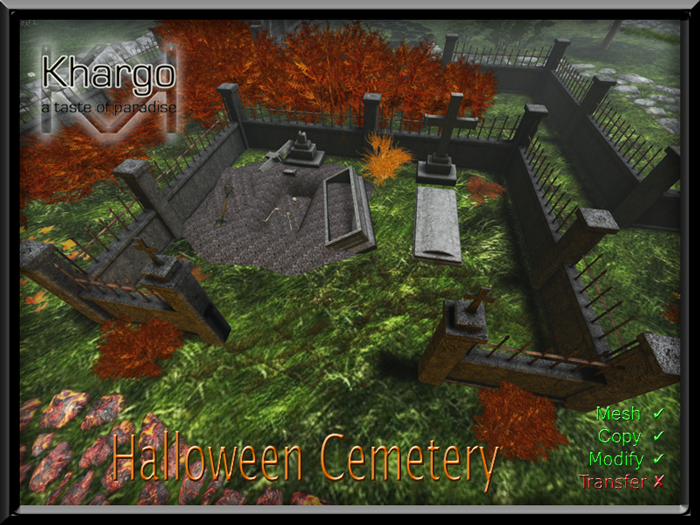 Khargo Halloween Market has returned with some spooky new items to send shivers down your spines! 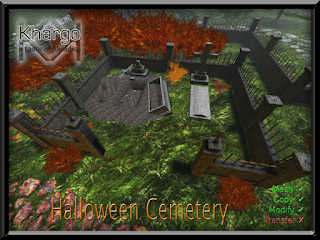 To start the season, we are offering the new Halloween Cemetery for My 60L Secret this weekend. 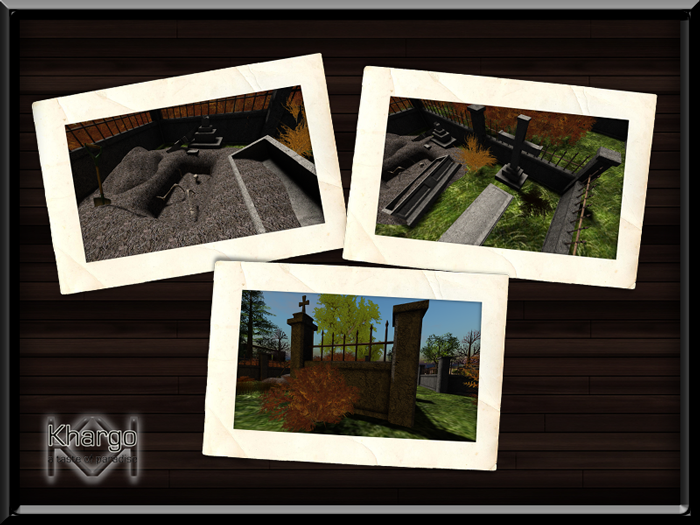 Normally priced at L$195, this item is available in world at our Halloween Market and on the Marketplace at the reduced price of 60L for a limited time only.